Learn more about GPS tracking and Telespial Systems. For reseller related or general inquiries, please contact us. trackstick. 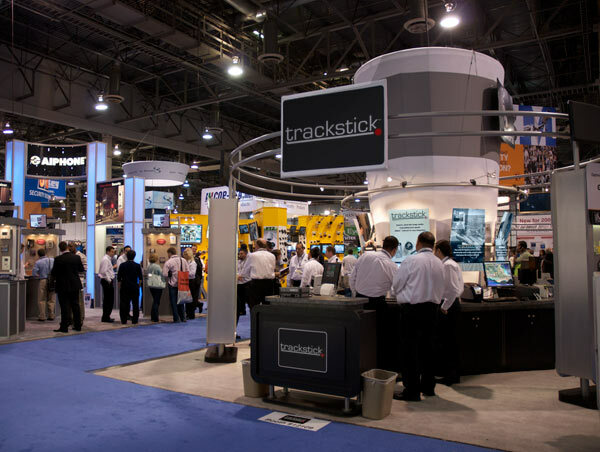 was one of the hundreds of products featured in the 2009 ISC West™ Security Convention last week at The Venetian� Sands Expo Center in Las Vegas. Home and national security electronics companies, experts, and resellers were given a hands-on opportunity to learn what trackstick. was all about. Among other GPS devices and interactive security booths, Telespial Systems employees discussed the future of trackstick. while experimenting with the technologies presented at the convention. There were many exciting prospects and we can't wait to see how the results will turn out. Be sure to check back regularly here at trackstick.com as there is always more innovation on the way! To get a hold of your own trackstick., the world's most advanced personal GPS tracker, head on over to our store to find a reseller that meets your needs.